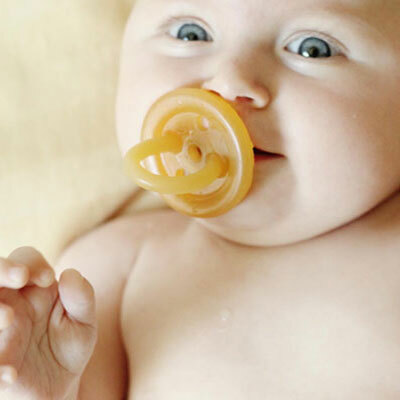 Ecopiggy is the nation’s leading distributor of natural rubber pacifiers. Ecopacifier offers plastic-free pacifiers and natural rubber teethers, made of 100% natural rubber, from the tree Hevea Brasiliensis. 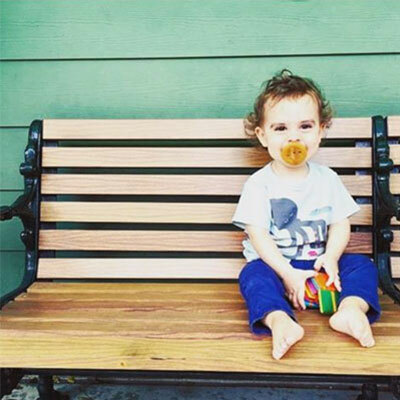 Both our natural pacifiers and plastic-free teethers are sustainably made without chemical softeners or colorants. The soft natural rubber allows for the child’s plastic-free enjoyment, without leaving marks on the child’s face. Ecopiggy brings you a line of soothing natural children’s products for maintaining healthy happy children. 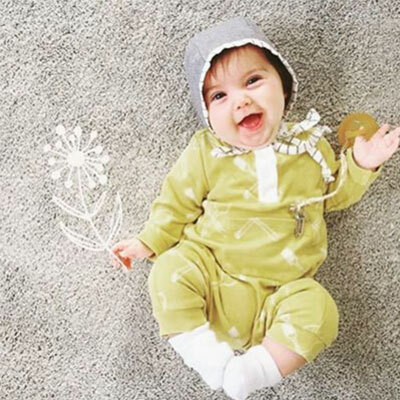 Our line features 100% natural pacifiers, teethers, and Baltic amber necklaces. Ecopiggy also features a highly effective nasal aspirator to help reduce the amount of mucus built up during cold and allergy season. Happy child. Happy family. Our natural soothie is one of the most natural rubber pacifiers available. 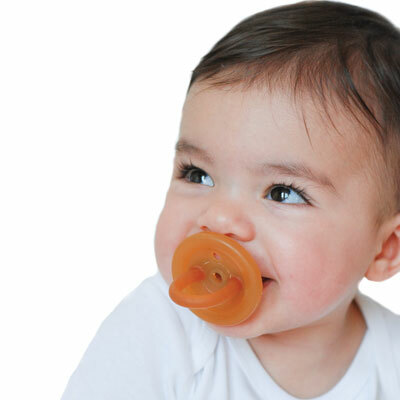 Ecopacifier contains no BPA, phthalates, PVC, colorants, or chemical softeners. Ecopiggy Nasal Aspirator, designed by Rhoost, is a safe and easy way to keep nasal passages clear. Unlike other aspirators, ours does not require a filter. There is no risk of mucus or bacterial transfer because of the unique design of the Ecopiggy Nasal Aspirator. To further provide ease and convenience, our nasal aspirator comes with a travel cap, carry bag, and cleaning brush. 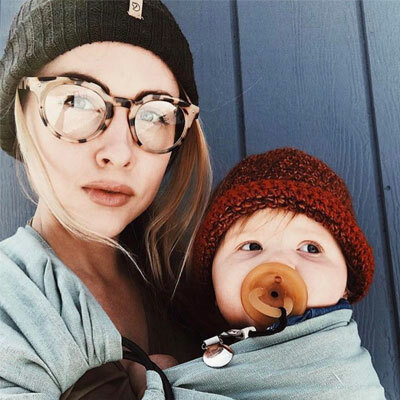 Ecopiggy BalticAmber Teething Necklaces, designed by Healing Hazel, are handmade with 100% certified BalticAmber. BalticAmber has been used for centuries in Europe to help relieve pain and inflammation caused by teething. Safe, soothing, and effective, our BalticAmber Necklaces are designed with a pop, the safest available, releasing at 15lbs of pressure.